This book review was published in The Baptist Times earlier in the summer. 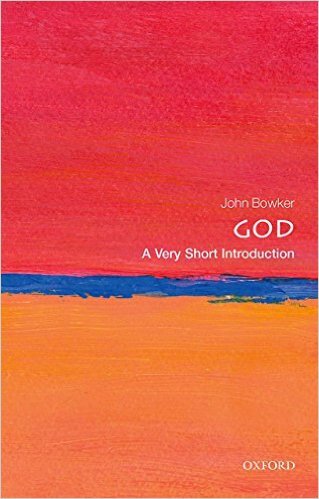 John Bowker has just republished Beliefs that Changed the World which would be a good follow-up to God. I was once was a mission chaplain for the CU at Leicester University. I remember after one evening’s gathering I was approached by two Muslim students. They were full of questions and what they wanted was an explanation of what Christians believe. They were not interested my experience. They wanted to know what I believe. I think too much Christian promotion is about the good feelings that result from following Christ. That is not enough. Explanation is important too. A priest with missionary heart emerges from the professional theologian in this concise book about God. The Very Short Introductions (VSI) offer a concise and accessible way to consider a new subject. They are written by experts from the chosen area of interest and range from The British Constitution to Anarchism, Privacy to Robotics. They offer a starting point and then point on to the paths ahead. In his VSI John Bowker achieves just this. He is an authoritative theologian, translator and author working both in Britain and the USA. Due to failing eyesight he acknowledges the help of his wife in completing the script. She is an ecclesiastical historian and together they have served the Anglican Church worldwide. Whether or not this makes them experts on God I would expect them to deny but they are clearly well-placed to reflect on how people have described the experience and comprehension of ‘the magnificent concept of God which will not go away’. But is there dew in the city? 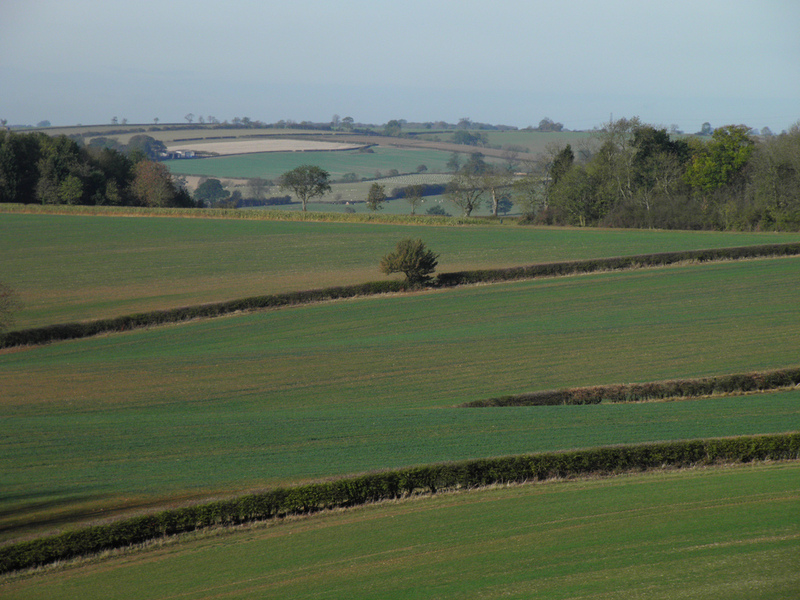 It is about this time of the year that I must put on boots for my early morning walk with the dog. It may not have been raining the night before. But we will both return with damp undercarriage and the need of towelling down. The season of the dewfall is upon us and the song of Eleanor Farjeon ‘Morning has broken like the first morning’ calls to me across the meadow. For a person of my generation a song always to be associated with the Cat Stevens version; its vibrant piano accompaniment lifting the spirits to a delight in the newness in each day. But it is more than just another day; rather it is a replay of the very first day. This may be far-fetched but only when truth is sought solely through the candid researches of reason and neglects the gifts of poetic imagination.